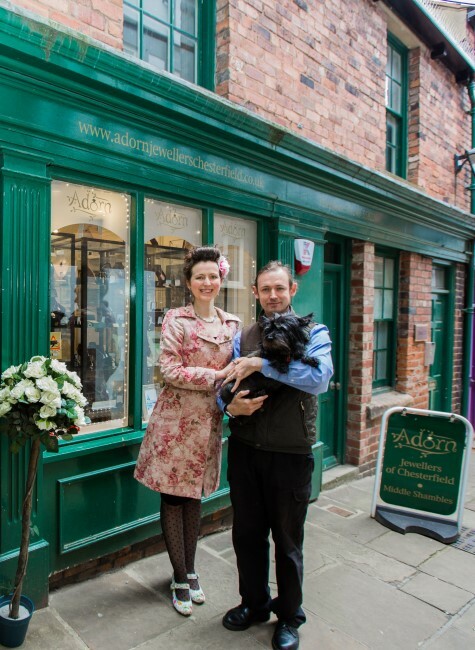 Adorn is a beautiful jewellery boutique nestled in the heart of the historic Shambles in Chesterfield, Derbyshire. We have hand picked collections from stunning UK designers and every piece is waiting to be collected by the person it is destined for. The business is owned by myself, Laura Jo Owen and her partner, Adam. “After travelling the world we returned to Chesterfield, my adopted home town, to buy our first home together,” says Laura Jo. 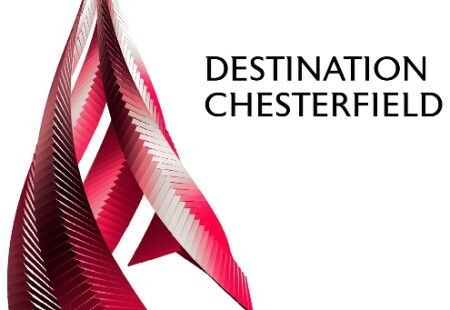 “We adore Chesterfield for it’s warm, friendly people and fabulous location at the edge of the Peak District. 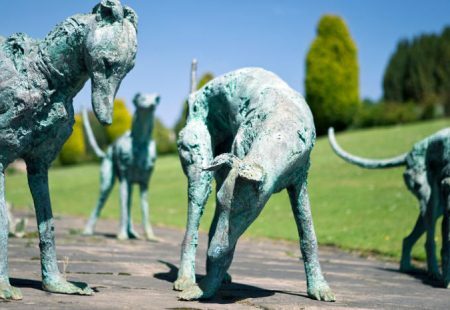 In addition, the excellent transport links and proximity to key cities such as Sheffield and Derby make it easy for our family and friends to visit and when they do it is a pleasure to show off our beautiful town. “When considering opening Adorn our priorities were the look and feel of the location and the accesability for locals and tourists. Chesterfield was the obvious choice for it’s historical look and feel which compliments Adorn perfectly and it’s wide range of shops and wonderful market. 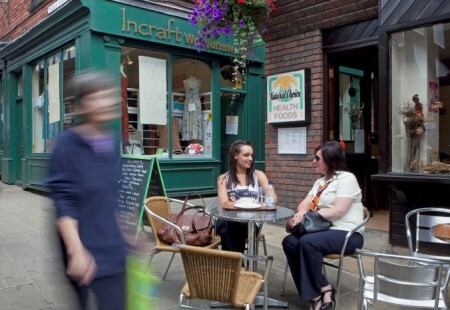 Home to a range of independent traders and is home to the The Royal Oak, one of Britain's oldest pubs.